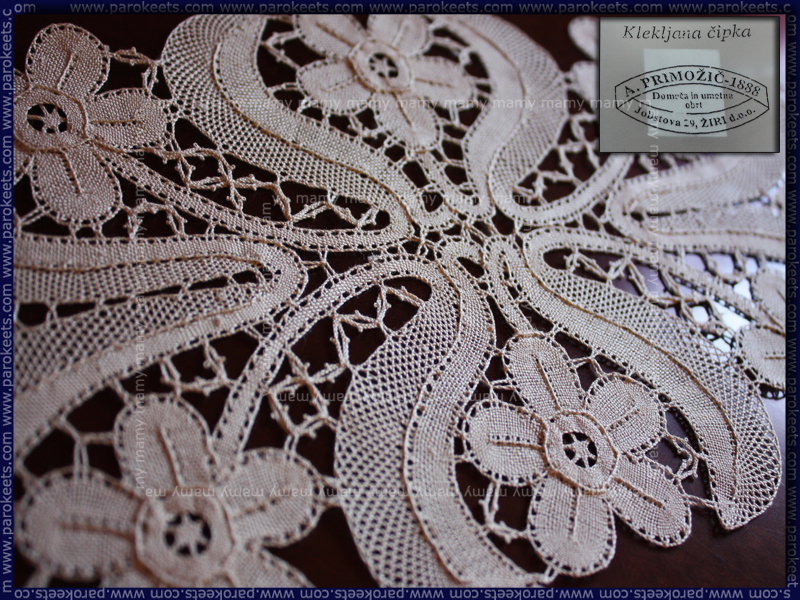 Last Sunday I visited Idrija Lace Festival. Idrija is situated 60 kilometers from Ljubljana and lies in the confluence of Idrijca and Nikova river. 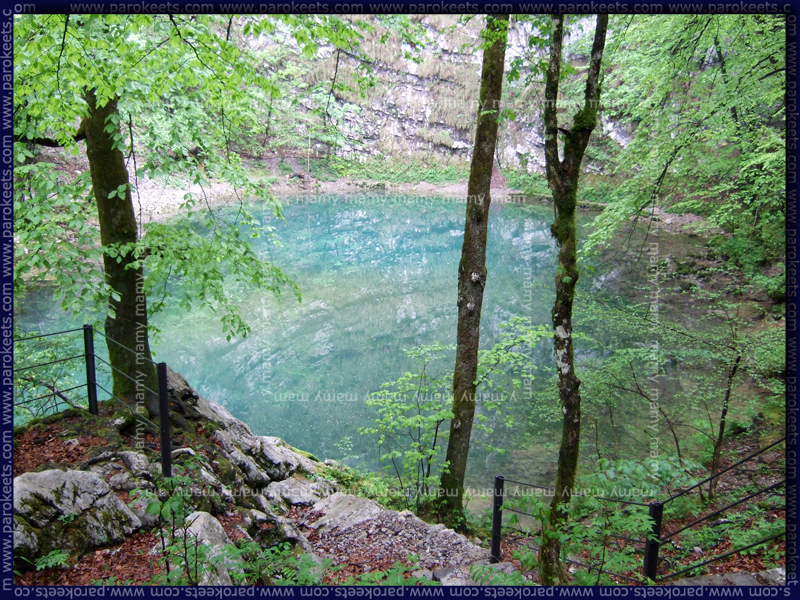 Idrija is mostly know for its mercury mine. Mine is now closed down, but one of the shafts is available for public visits. If you get a chance, I recommend you join the guided tour of Anthony’s shaft. Another thing Idrija is widely know for is lacemaking. 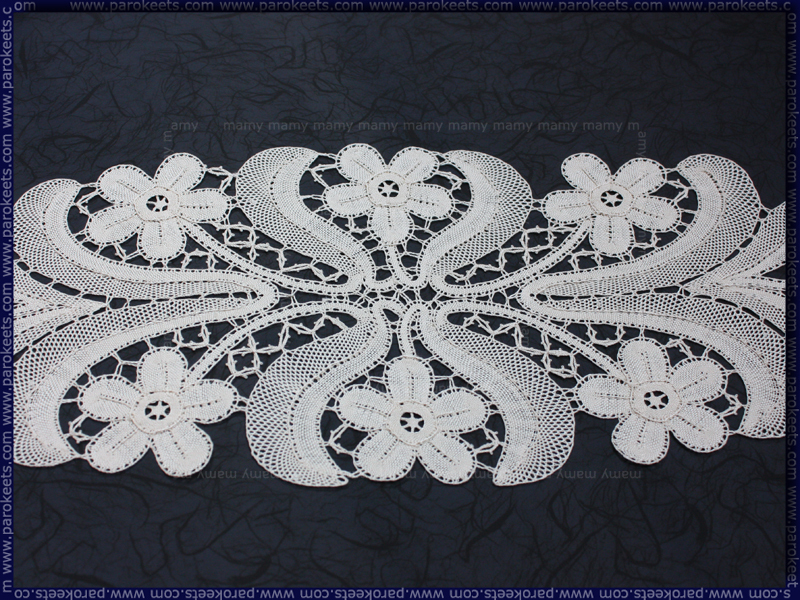 Lace used to be important part of everyday life. Jewelry, curtains, ties, wood or glass, lace was incorporated in some way. We had to make couple of rounds to pick something for our home. I adored this lady lace originating from Czech Republic. And all of the motives were copyrighted too. 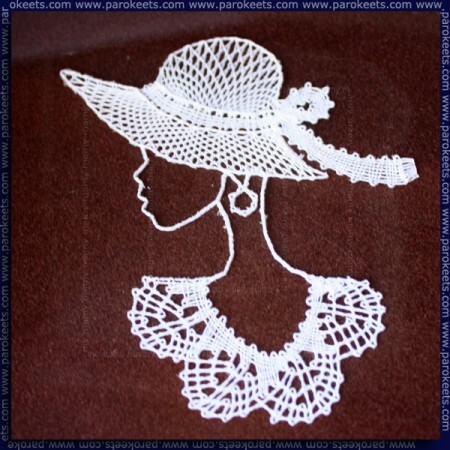 Want to know more about lacemaking? You can read more about it HERE or watch video about it. And it would be sin not to have Idrija žlikrofi while in Idrija + we took the opportunity to visit Wild Lake near Idrija. I’m sure I forgot to mention lots of interesting things to see/do. And I forgot my camera at home, too. Have a lovely time wherever you are. Nadam se da ću i ja uskoro na neki kraći izlet!